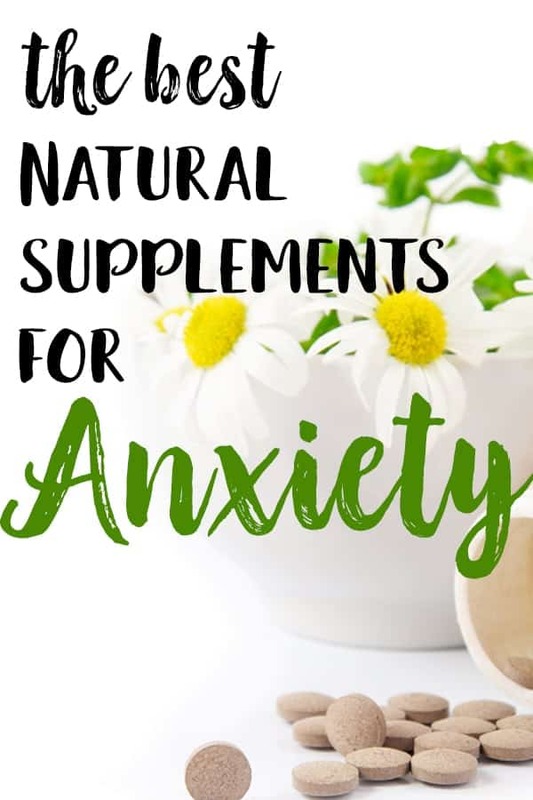 A quick google search will give you hundreds of suggestions for natural supplements for anxiety. 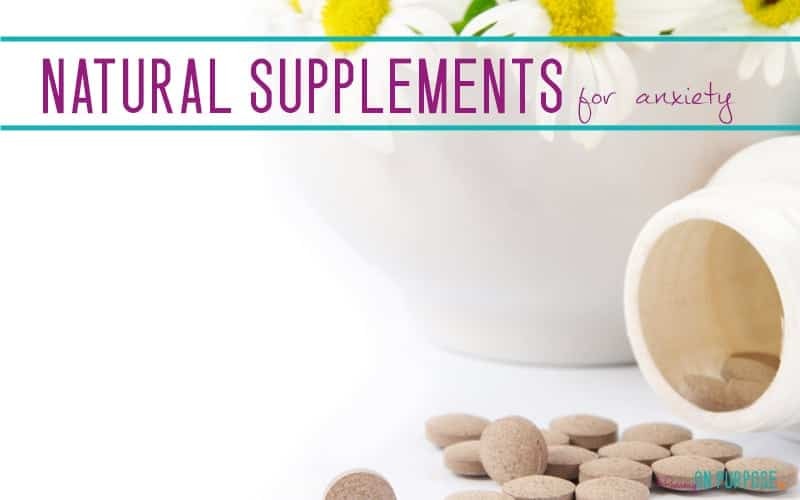 IF you’re looking for natural anxiety relief methods, supplements are an excellent thing to try! I have personally tried many many of them in my attempts to curb my anxiety. These are the most commonly reccomended ones, and below I share which of these natural supplements helped MY anxiety the most. As usual: I am NOT a doctor, and I am not formally educated on mental illness or natural supplements for anxiety. You should see a doctor to learn about your options. 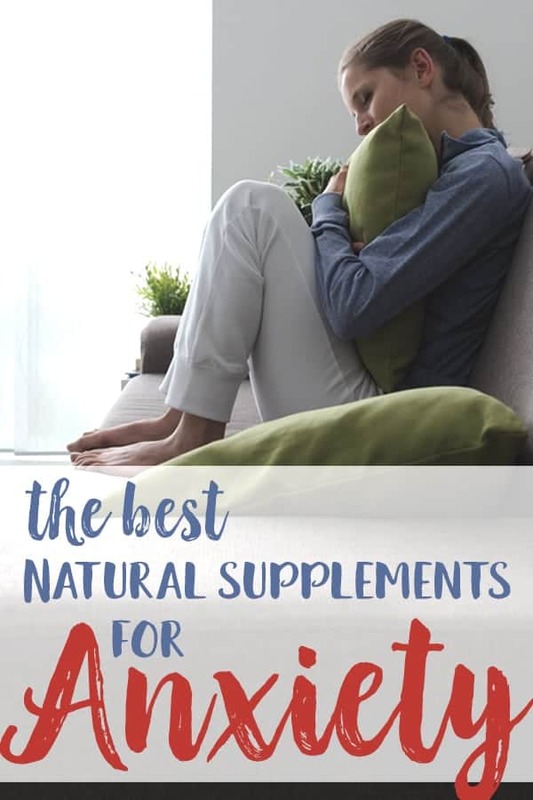 I am not suggesting you SHOULD take any of the supplements for anxiety I mention in the following post. 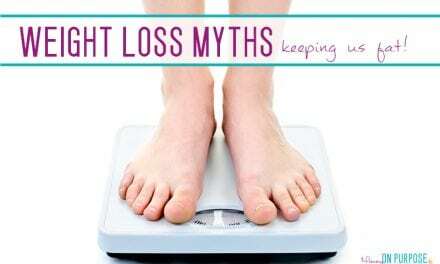 I am suggesting you research them and decide with your doctor if they are a good idea for you. Supplementing with fish oils could ALSO benefit your anxiety. There is evidence to suggest that omega 3-6-9 (essential fatty acids) are SO important to brain function that being deficient in them could cause anxiety (as well as a host of other health issues). If you are really adventurous, Maria Treben (the Herbalist) recommended Swedish Bitters as a cure for depression and anxiety. I have tried all of the above supplements with the exception of Kava-Kava, because it’s not safe for long term use and I want things I can take long term. St. John’s Wart was alright – it did make a difference for me – but it comes with a unique warning. It can make you photo sensitive, so if you spend lots of time outdoors it might not be for you. I never had a heat rash until I took St. John’s Wart in the summer. It’s important to remember that not everything will work for everyone, but that doesn’t mean that nothing will work for you. I can not take melatonin, it makes me feel SO hungover in the morning. I almost can’t get out of bed. But as soon as I tell people I have some trouble getting to sleep, melatonin is the first thing they suggest – it works for lots of people! There is a really popular supplement out there called SAM-e (S-adenosylmethionine), that I tried because it came so highly recommended, but I found it didn’t really help me at all. If you try something and it doesn’t work – try something else. A few years ago (actually closer to ten years ago) I started taking this stuff called Serenity Formula, and I still take it today because I believe it makes such a big difference for me. (The woman at the health food store tells me it’s one of their best selling supplements for anxiety; I have since started buying online where I can get it a bit cheaper on Amazon.) It’s made up of lots of those common anti-anxiety supplements : Ginseng, Ashwagandha, Lavender and Rhodiola. I also take B Vitamins, Magnesium, Omega oils, and 5-HTP on a daily basis. I don’t know if it’s one of these things, or a combination of these supplements that helps me control my anxiety. But I know it’s not worth the pain of the “experiment” to stop taking them and find out. For me, supplements are a huge part of controlling my anxiety. Perhaps some people would call me a fence sitter, when it comes to the whole natural health vs modern medicine debate. Wait, don’t leave! If you are firmly in one camp or another, I’d say we can probably find common ground. That said, I don’t want to live a life dependent on chemicals if I can avoid them. I really like the fact that most natural supplements come without a scary side effects warning label. I have tried so. very. many. 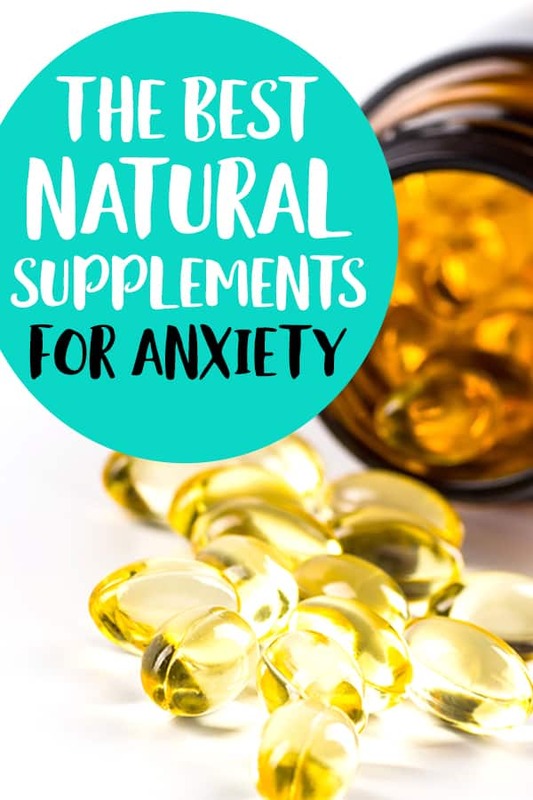 natural supplements for anxiety, and some of them have really worked for me. I can’t write this series without telling you about them, because I believe they have played a huge part in getting my anxiety under control. But I don’t believe it’s just a placebo effect. I remember so clearly being in the place where I was trying everything to “cure” my anxiety and nothing was working. If that’s you right now, I just wanna stop and say don’t give up. Keep reading, keep trying new things. There are lots of options, and you NEED to keep looking into them. 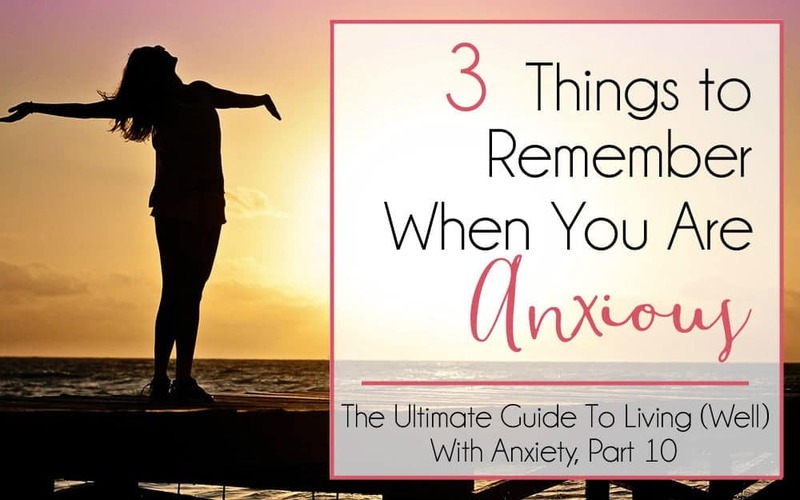 ♥ Read Part 6 – What can Exercise do for Anxiety? Hi Carly! I’m popping over from #SimplifyWednesdays … I totally enjoyed your post. Like you, I always, always take the holistic route first for anything medically related. I have found that I can’t live without my B Vitamins, Magnesium and Calcium w/ Vitamin D for treating my anxiety issues … as far as that Dr. who said it was a placebo effect well … hogwash … is all I can say. I’m 54 years old and have never been on any prescription medication for any of my ailments. 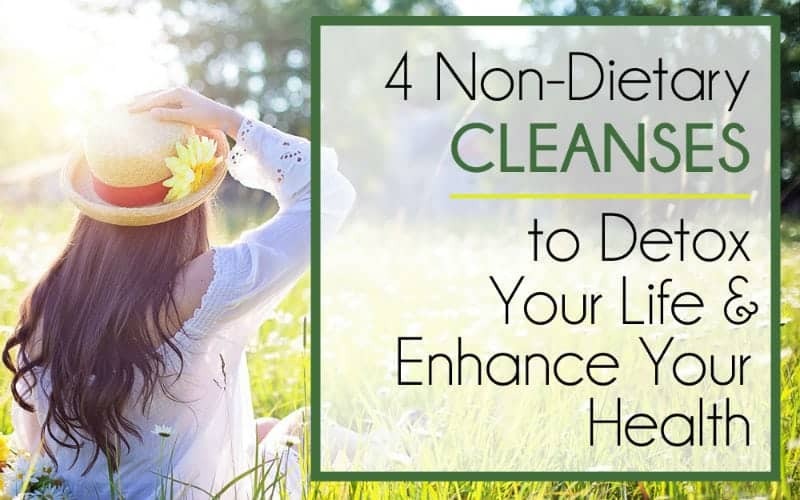 I have always looked towards a healthy diet and natural supplements for me and my family … You’re doing a great job with your series and I can’t wait to read them all! Oohh.. I fixed the Simplify Wednesdays button … it was my coding error … oh well it’s fixed now LOL! Hey there! I have been struggling all summer long to find good supplements for me! I’m just turning 19 years old, and just started Zoloft a few days ago! I think I struggle more with social anxiety and focus. I’m curious to know if I can take the serenity formula at night if I’m taking Zoloft in the morning? Those two things don’t have weird interactions do they? Also, what brand of magnesium & vitamin D & iron & b vitamins do you take and what time of the day do you take those?! I never get panic attacks or anything like that I just don’t talk when I’m in social settings because I overthink and worry too much of how people think of me! I’m curious also about the natural supplements like Passion flower & other ones you mentioned! I’m just trying to find supplements that I can also take with Zoloft to help me! Hi Hannah! I’m sorry to hear you’re struggling with anxiety… Unfortunately I can’t give you any specific advice about what would interact with Zoloft.. you need to talk to your medical doctor about that. But as far as supplements go, I take A.O.R brand magnesium currently, (I think you would need to find a health food store that carries that brand, and I’m unsure of where one may be located). I also take this brand, and really like it! Take it in the evening, as it can possibly help you sleep 🙂 This is the brand of iron I am currently taking. I find it expensive, but iron is really important (ESPECIALLY now that I’m pregnant) so I just deal with that lol. This is the brand of VIT B I’m taking, and if you’re in the states your lucky, it’s really hard to get in Canada! But this is excellent quality VIT B so I track it down here and pay huge for it. Make sure you double check everything with your dr to make sure it won’t interfere with your Zoloft. Try not to take VIT B on an empty stomach, that can bother some people. Also, since you specifically mentioned that you have social anxiety and it sounds SO similar to what I have experienced, I want to share some really harsh (and mean sounding) advice with you – my therapist said this to me once and it totally makes sense and it really helped me. I used to go home and stress for HOURS over things I had said to people, or hadn’t said, or whatever… and she said to me “What makes you think you’re so important to everyone, that they go home and think about you? Remember that people are just thinking about themselves, worrying about themselves, and hardly noticing what you’re doing or not doing.” (Please don’t take that totally to heart, you are very important, that’s not my point, it’s hard to express in writing. The point is just that people are VERY self involved and so you can hopefully let that stress go!) I still struggle in social situations and I go into each one with a plan to just sit and talk to one or two people, and to make a point to ask them things about themselves. People love to talk about themselves, so that can really carry the conversation. I hope I haven’t offended you by passing on the harsh advice! Let me know if you have any more questions… I hope for an amazing recovery from anxiety for you! Thanks a lot for the blog post.Thanks Again. Really Great. This is very useful information! I love your blog. Thanks for sharing your tips on best vitamins to take during pregnancy. This is my first time visiting your blog. Have a fantastic day. I’m so glad you love it! Thank you for stopping by!! question: how long did it take for you to notice a difference after you started taking vitamins/supplements?? It takes a few months Ana – but it’s totally worth starting today!! It really resonates with me because that is exactly where I am at. 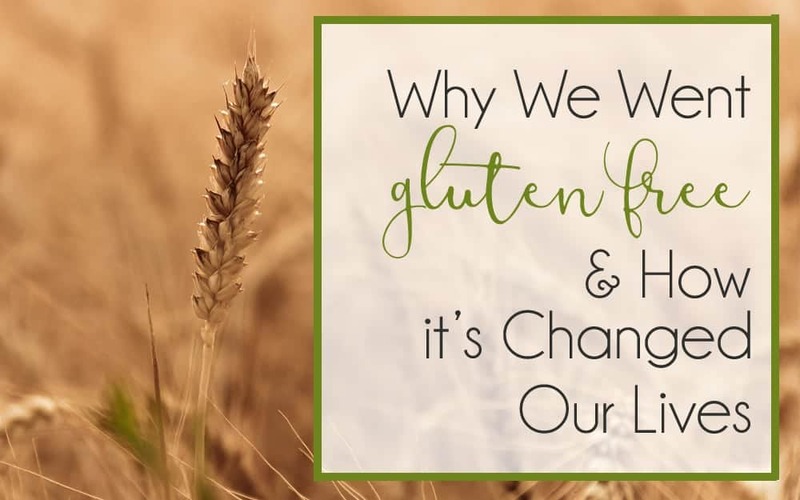 I started therapy, and more recently started going to a Chiropractor who wanted me on a probiotic as well as a magnesium supplement. In addition, I know that I need to eat better, and it is hard right now because even though my body tells me I’m hungry, I just have no appetite lately for food so it’s more like a chore to eat, but i’m hoping that if other things can get better than that will kind of take care of itself. I actually also just started to take the kava root capsules, but like you said, the long term use effect on your liver that I’ve read about just wouldn’t be worth it, and I know there are many other options out there. I am curious about the B vitamins though as I have heard they can help as well. Currently I am at a place where my head/neck hurt all the time, I don’t have a huge appetite and therefore am the lowest weight i’ve ever been since I’ve entered adulthood, and just have constant worries/fears over everything……going shopping at the store, hanging out with friends….my biggest fear I guess is that I will have some sort of panic attack and pass out or something crazy will happen, but I always work myself up and that has never happened before, so it’s not like I am even basing it off of a previous experience, it’s all just my thoughts betraying me once again. I will not lose focus though. The whole goal is to get better, even if it is just a day at a time and I can’t wait for the day when this isn’t weighing me down anymore and all I think about. Ahhh, just that thought alone is motivation! I came back to your blog today after 3 weeks ago I read it. I have had good results with magnesium! The other types did not seem to agree with my stomach. The anxiety was so bad, I really did not want to go the prescription route. I started taking Invictus labs anti anxiety natural formula and it has everything natural as stated in your blog. It seems to be working but its only been a couple of days. I am hopeful to take a holistic approach and never deal with this again. Crazy part is the less you do the more it takes control. Thanks for this great read!! SO glad you’ve seen results from magnesium!